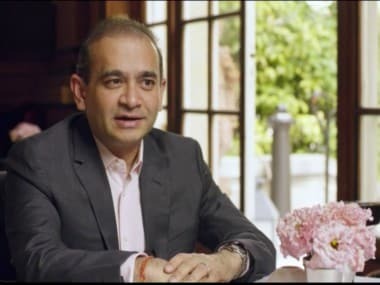 Nirav Modi, the main accused in the $2 billion Punjab National Bank (PNB) scam case, has been arrested in London where a court on Wednesday remanded the fugitive diamantaire in custody till 29 March, saying there substantial grounds to believe that he would fail to surrender if granted bail. 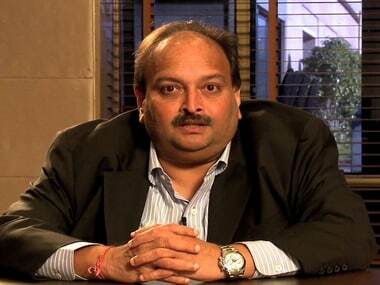 He was produced before the Westminster Magistrates' Court on Wednesday, where he contested his extradition to India. Apart from claiming that the charges against him were politically motivated, Modi said in the bail plea that he has a 5-year-old child to look after. He also offered £500,000 as security deposit. District Judge Marie Mallon denied bail to Modi and remanded him in custody till 29 March, saying there was substantial grounds to believe that he would fail to surrender if granted bail. His arrest came days after a London court issued an arrest warrant against him in response to a request by the Enforcement Directorate (ED) for his extradition in a money laundering case. The location of the arrest indicates that Modi, wanted in India in connection with the Rs 13,500-crore PNB scam case, was arrested from where he is believed to have been living in a plush apartment in Centre Point in the West End. Meanwhile in another setback for Modi, the ED will sell 173 paintings and 11 vehicles "beneficially owned" by him after agency obtained permission from a special court in Mumbai on Wednesday, officials said. The same court, they said, also issued a non-bailable warrant against his wife Ami after the ED recently filed a supplementary charge sheet underlining her role in PNB scam. A public auction will be held later this month, the officials said. The court, they said, also allowed the Income Tax Department to sell another 68 paintings seized by it as part of its separate probe against the absconding diamantaire. 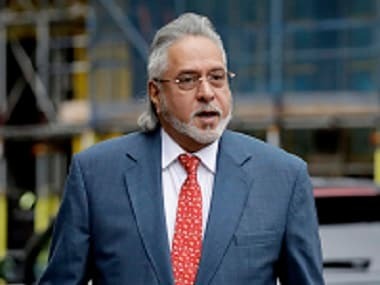 The Nirav Modi case is expected to follow a similar pattern through the UK courts as that of liquor tycoon Vijay Mallya, who remains on bail since his arrest on an extradition warrant in April 2017 on fraud and money laundering charges. Javid had certified India's extradition request for Modi earlier this month, triggering the legal process in the courts, kick-started with the issuance of a warrant. 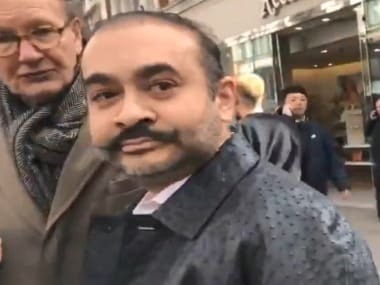 During some of his stay in London he was reportedly also living in the heart of the city above his jewellery boutique called “Nirav Modi” on Old Bond Street, which has since closed down. Modi is now believed to be running a new business, which describes itself on the UK's Companies House register as a wholesale trader in watches and jewellery and a retailer of watches and jewellery in specialised stores.